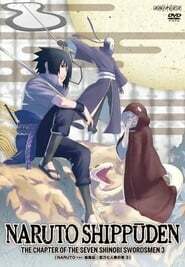 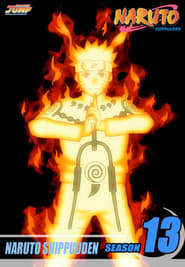 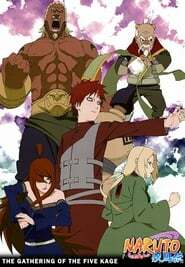 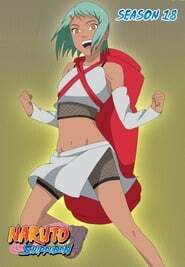 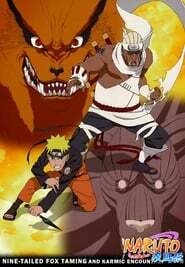 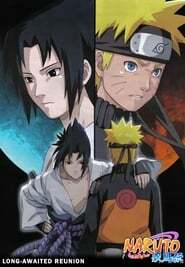 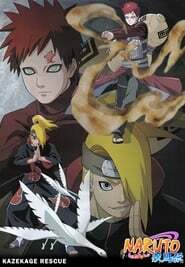 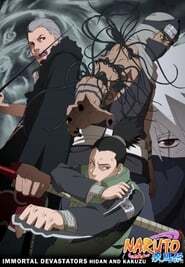 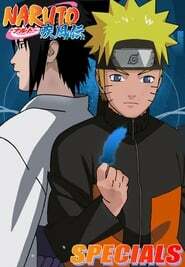 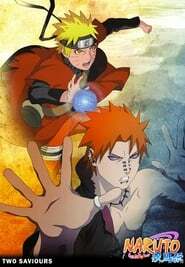 Naruto Shippūden - Season 1 Episode 29 : Kakashi's Enlightened! 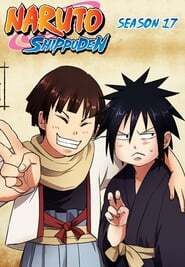 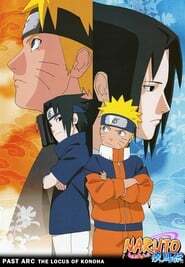 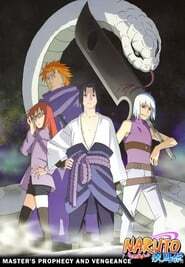 Sakura hurries to get to Naruto with Granny Chiyo, who is suffering from the poison. 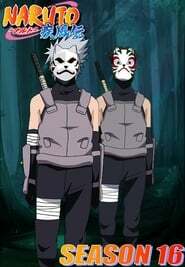 The members of Team Guy rush to assist Team Kakashi. 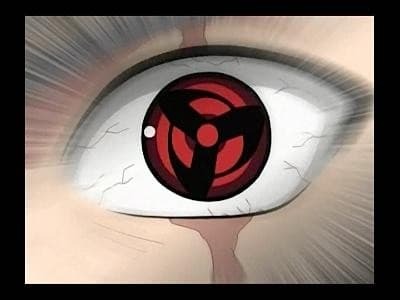 Meanwhile, with all preparations complete, Kakashi reveals his Mangekyo Sharingan.